Def Jam recording artist Ne-Yo will open a brand new studio in Atlanta, GA on Wednesday May 30. The studio, which will be called Carrington House, is just another venture that Ne-Yo has built in a short time. 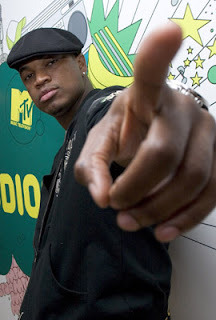 Ne-Yo has partnered with R&B/hip-hop station WVEE-Atlanta to stage a talent search for the next solo or R&B group star. Auditions are set for June 2-4 at La Bam Studio in downtown Atlanta, and judges include producer Jazze Pha and "Idlewild" director Bryan Barber.